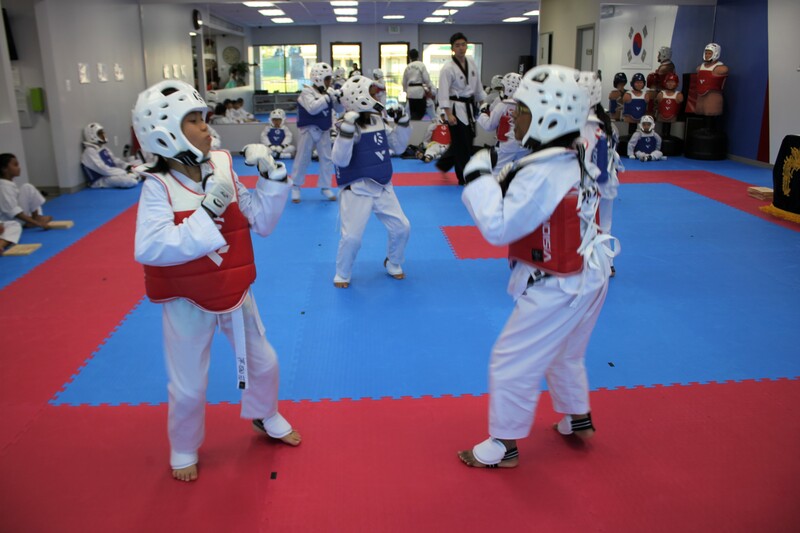 I am very pleased to have this great opportunity to welcome you to the art of Tae Kwon Do. 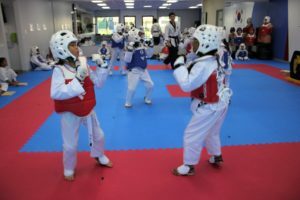 We strive very hard to offer a professional facility and a complete program that improves both the mind and body of each member. It is our goal to pursue maximum results that both the member and the school can be proud of. 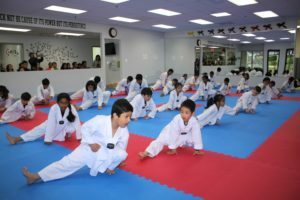 JS Tae Kwon Do is dedicated to bring our students the most professional and inspirational experience available. 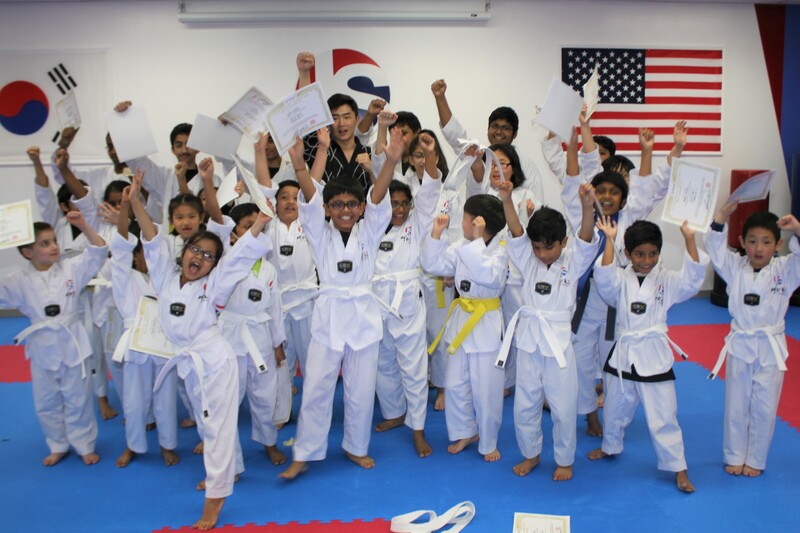 For our TAEKWONDO students, our goal is to provide superior instruction through dynamic classes while maintaining an enjoyable and constructive environment. 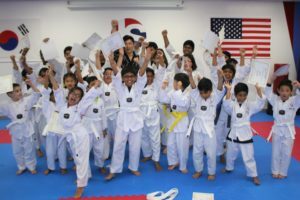 JS Tae Kwon Do offer numerous courses depending on your goals and what you would like to accomplish through the programs. In any case, we promise you that we will be here to assist you both personally and professionally.